U.S. 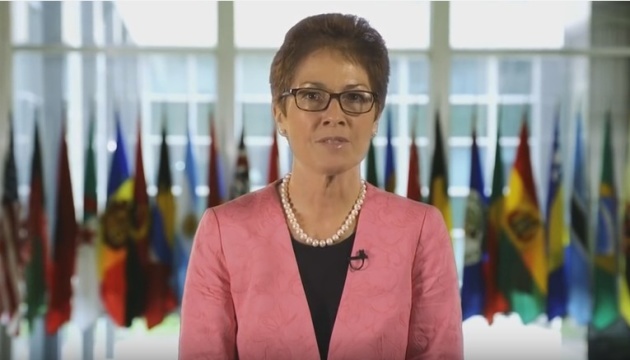 Ambassador to Ukraine Marie Yovanovitch has noted the successful implementation of reforms in Ukraine over the past three years. 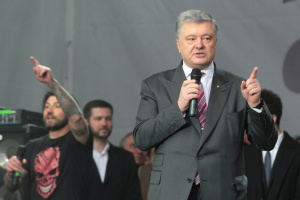 The Ambassador said this during the tenth Kyiv Security Forum, an Ukrinform correspondent reports. 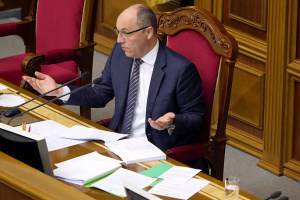 "I think that the last three years have been very positive for Ukraine in terms of reforms. We will support the reforms in the defense, economic and political fields," the U.S. diplomat said. She stressed that the path of implementing reforms was very difficult, but the US would continue to provide Ukraine with comprehensive support and assistance. 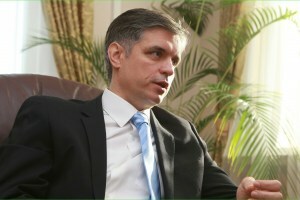 The Ambassador also expressed hope that Ukraine would manage to overcome all the difficulties and become an even closer partner of the United States and NATO.